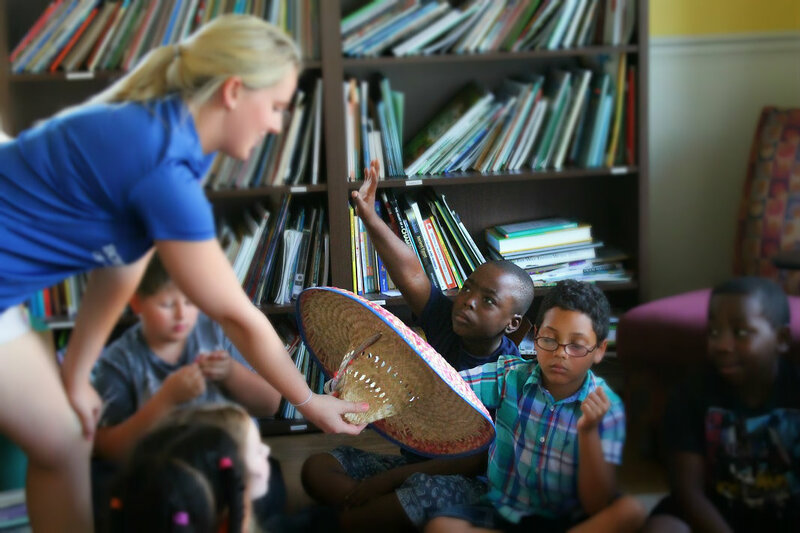 With a wide range of academic and life-enhancing curriculum, the Boys and Girls Club of West Chester/Liberty provides a safe place for all youth to learn and grow. With our support, Club members are better prepared for future success as they become tomorrow’s leaders. Be the change, and start giving today. The Boys & Girls Club of West Chester/Liberty (BGCWCL) is an after school program that enables all young people, especially those who need us most, to reach their full potential as productive, caring, and responsible citizens. What does the Club offer? Boys and Girls Club programs provide youth with the knowledge, skills and attributes they need to pursue their dreams and put them on the path to Great Futures. Shop and dine with our retail partners and support the Club. A portion of your purchase goes directly to the Boys and Girls Club of West Chester/Liberty. Team up with us and see what a huge difference a little bit of your time can make. Contact us for more information. Want to find out more about the latest Club activities? Click here to visit The Boys & Girls Club West Chester/Liberty Facebook page.